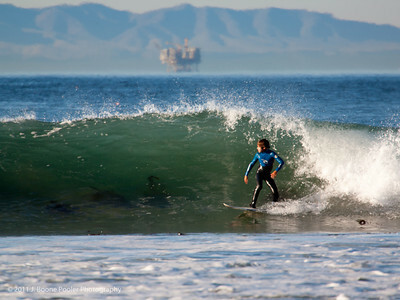 Rincon, Spanish for "angle" or "corner", is a surf spot located at the Ventura and Santa Barbara County line in Southern California, USA. 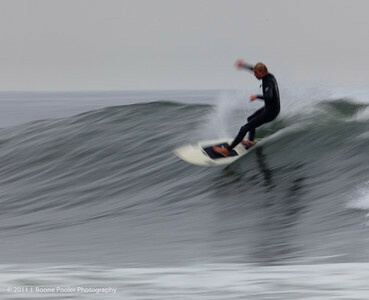 Rincon is one of the most famous and overcrowded surf spots in California and is known around the world for its long, peeling rights. 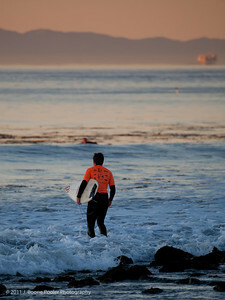 It is best at low tide during the winter. 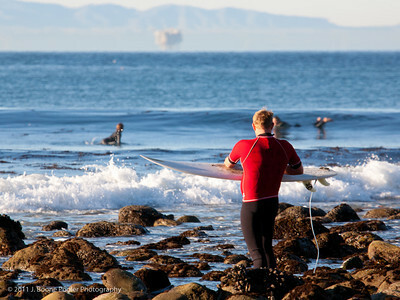 Rincon, Spanish for "angle" or "corner", is a surf spot located at the Ventura and Santa Barbara County line in Southern California, USA. 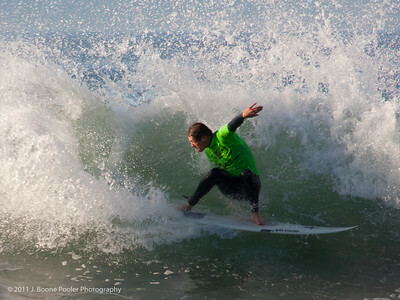 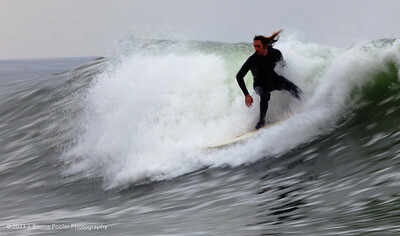 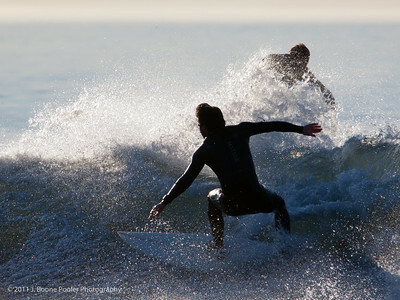 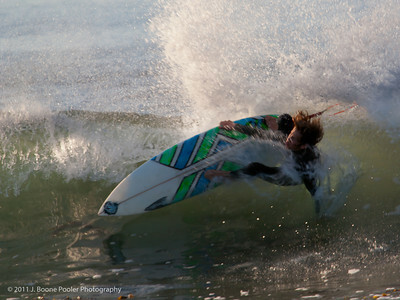 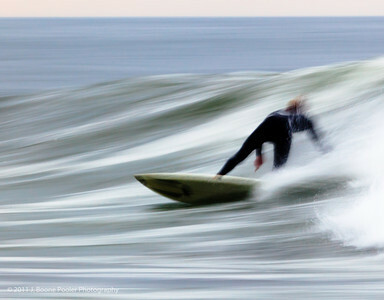 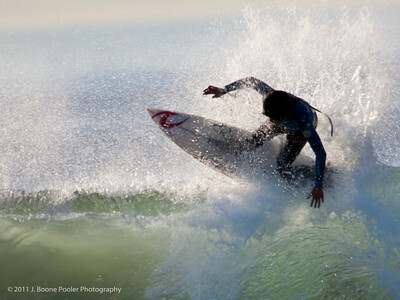 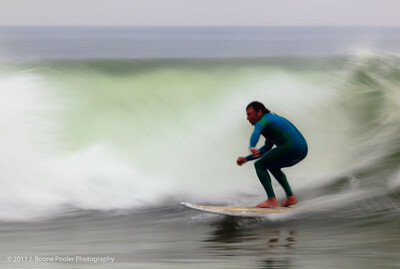 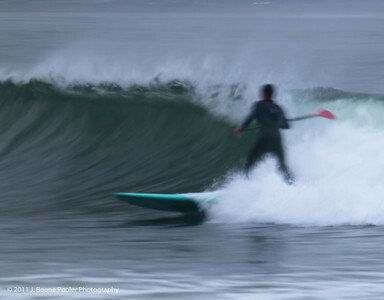 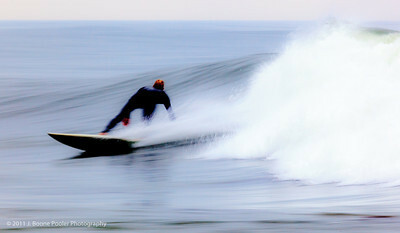 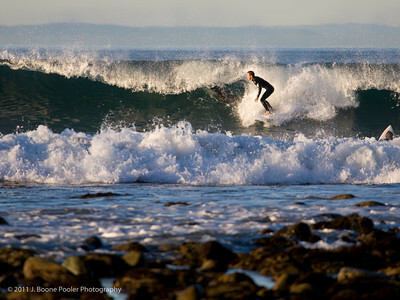 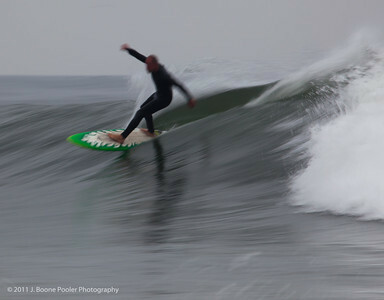 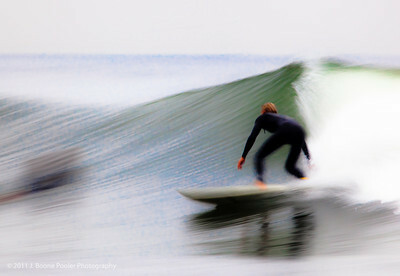 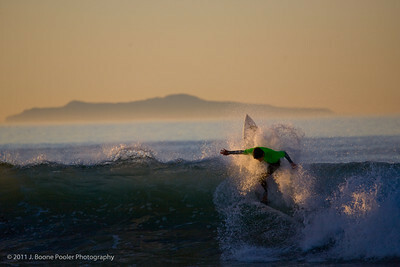 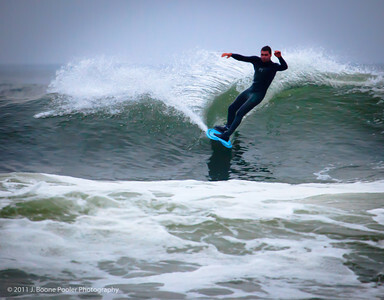 Rincon is one of the most famous surf spots in California and is known around the world for its long, peeling rights.